IMPORTANT NOTE: Please be aware that there are hyperlinks to examples and demonstrations for visualisation purposes, so be sure to click on them! At low percent, Fox has a few Dthrow followups that have been used as some of his most essential combos for the character, as they do very good damage and put the opponent in a bad position, so that Fox can carry on his aggression in advantage state. However, it’s also been known that the combo is inconsistent, and not many know whether the combo is even true or not. There are a lot of factors that determine whether it is true or not, and at one point we came to the conclusion that Dthrow>RAR Bair functions more like a frame trap than it does as a true combo. After a lot more analysis under the topic, we can finally explain everything about what Fox can and can’t do to certain characters after Dthrow, as well as why and some demonstrations from top level play. Before we begin, we want to quickly go through the different kinds of DI when it comes to Fox’s Dthrow. DI away or DI up and away are the best DI options that you have, with DI away launching you the furthest away from Fox, making it the hardest one to combo from, compared to the others. DI up and away is hard, but it is still possible to combo from. All other kinds of DI makes Fox’s followups a lot easier or a lot deadlier, or even both. Doing DI up, DI up and in and DI in will make Fox be able to easily connect Dthrow>Fair>Uair or Dthrow>Uair. 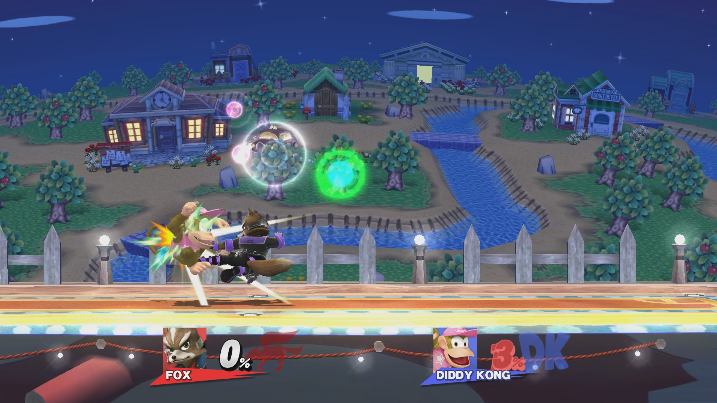 If you do DI down and in, DI down or DI down and away, Fox can connect SH Fair, allowing him to set up tech chases or jab lock combos. 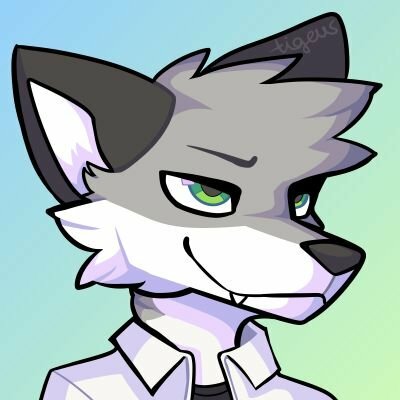 Fox has 2 distinct combos from Dthrow, Dthrow>RAR Bair and Dthrow>Fair>Uair at low percent, and we’ll be clarifying everything about both of them. Dthrow>RAR Bair has been the staple combo that Foxes have always been going for, since it is the combo that Fox can do if the opponent DIs away (or up and away) from the Dthrow. This combo has been proven to work, but is also somewhat inconsistent, with various characters jumping away or even attacking Fox without getting hit. 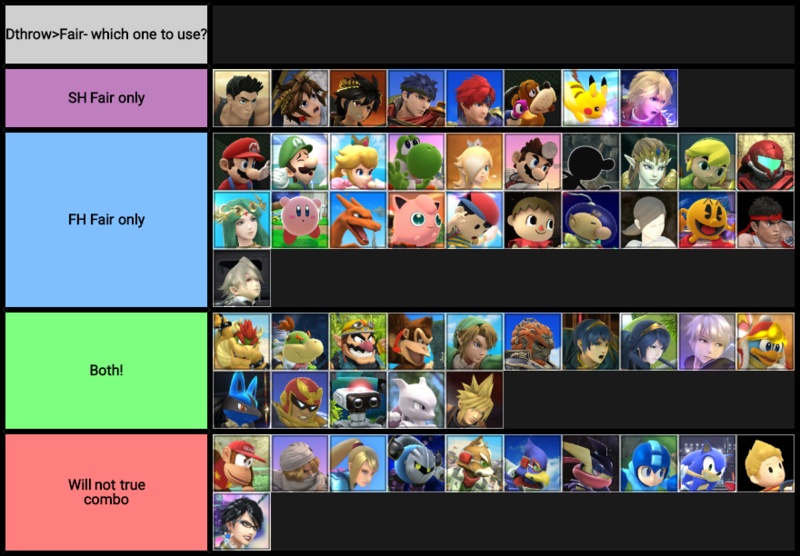 After a lot of labbing with the training mode mod, we were able to come up with a list of characters in which Dthrow>RAR Bair is a true combo, assuming that they use optimal DI (DI away), ranked in difficulty to land as a true combo. ‘Easy’ refers to the fact that most of the characters in this category have big hurtbox size or are mostly heavy or the angle of launch is very easy to connect Bair with, meaning that Fox has the biggest window of time to get RAR Bair, so it does not require perfect timing. ‘Intermediate’ refers to the characters in which aren’t the easiest to get the combo on, but far from the hardest either. They have a shorter window and they all have average hurbox size. ‘Difficult’ refers to characters in which there is a very small window in order to connect Bair as a true combo, and due to their hurtbox shuffling during hitstun or angle in which they are launched, it makes it hard to hit them with Bair while they are in hitstun. ‘Very Difficult’ refers to a similar aspect of ‘difficult’, but to a bigger extent. At best, there is a 1-2 frame window. Their small hurtboxes, hurtbox shuffling and angle of launch makes them the hardest characters to hit with Bair, but it is possible. Despite the range in difficulty, Dthrow>RAR Bair in general has roughly, at max, between a 4-5 frame window to actually get it as a true combo, but for most characters, it is going to be a 2-3 frame window, and some being a 1-2 frame window. What makes this combo hard to land as a true combo is that you must not only buffer the RAR Bair, but you need to dash for the right amount of frames before you RAR Bair. The earliest Fox can actually do a RAR Bair out of a dash is 6 frames after his initial dash. However, you’ll have to perform the RAR Bair between the 8-11th frame of dashing. It does take some time to get used to but it is possible, and we would recommend getting used to the timings for various characters. 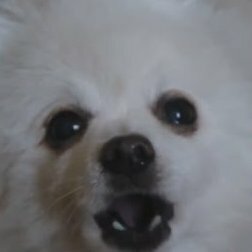 There are some characters in which get hit by Dthrow>RAR Bair on the 1st frame of their airdodge, like ZSS (Dthrow>RAR Bair becomes a true combo after 7%). Dthrow>RAR Bair stops being a true combo for all characters after around 15%. Dthrow>Fair is technically a better combo than Dthrow>RAR Bair, as it does more damage, and it is, in most cases, easier to pull off as a true combo than Dthrow>RAR Bair. However, most, if not, all smash players know that Dthrow>Fair is not a true combo if DI’d correctly (DI away). However, that’s actually False. Fox can still true combo Dthrow>Fair, even if they DI away. 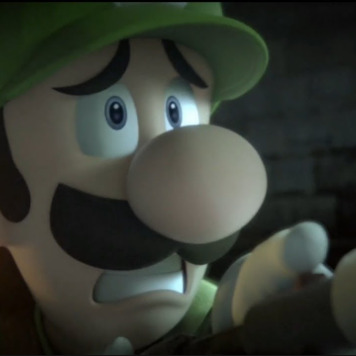 You can see in this example here that we were able to get it on Mario, even at 15%. Depending on the character, you can either do SH Fair, FH Fair or even both. There are also characters in which Dthrow>Fair just will not be able to connect as a true combo, and we have made a list to show it. The difficulty in getting the Fair is relatively similar to that for Dthrow>RAR Bair, but there are some specific characters that have some significant factors towards Dthrow>Fair. 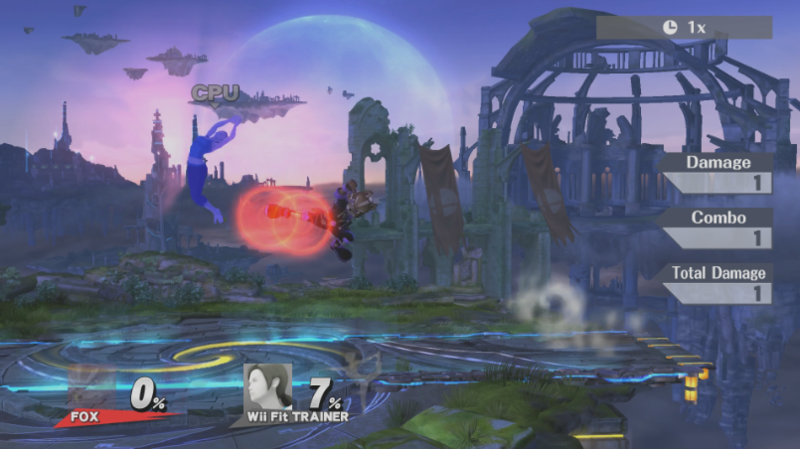 For example, characters like Mario and Ryu get hit by Fair on the 1st frame of their Airdodge. Due to the hurbox shuffling, they get hit by Fair. However, if they were to do nothing at all, we would be able to hit them with SH Fair instead of FH Fair. There are some characters in which one of the combo works on them, while the other does not work, such as Wii Fit Trainer, who cannot get hit by Dthrow>RAR Bair as a true combo, but can with Dthrow>Fair. Palutena is the same, but it is very hard to hit her with the Fair. Megaman and Lucas are also like this, but reversed. Megaman due to how low his launch angle is that we can’t hit him with even SH Fair, and Lucas because of his angle of launch makes it impossible to connect Fair in time. The fact that some characters can get hit by SH Fair, which can actually lead to jab lock setups and tech chases at low percent, which can lead into some pretty big combos (which we will showcase later). If done correctly, Fox has 0-death combos from his Dthrow>Fair. Depending on which one he uses, he will go through a slightly different route. But as you may have noticed, there are certain characters that can’t get hit by neither Dthrow>Fair AND Dthrow>Bair. These characters do have some things in common, which I will explain now. Why can’t I get the combo on these characters??? The characters that we can’t get the Dthrow combos on all seem to be quite similar in certain character attributes. Almost all of them are light fast fallers. We compared their character attributes to other characters and there is a stronger relationship with gravity and weight than the others. What makes these type of characters escape out of the Dthrow followups? It has to do with their gravity and weight. The gravity of a character determines how fast they reach their max fall speed and partially how much knockback they recieve when put into tumble. The higher the gravity, the quicker they will reach their max fall speed and the more added knockback they will receive when in tumble from an attack. These characters all have highest gravity values and the lowest weight values in the game. Because they are so light, they experience the same amount of knockback a heavier character would experience at a lower percentage, and because they have high gravity, they get added knockback due to the gravity boost, they simply get launched so far away that we cannot actually hit them with the amount of frames we have. Let’s compare some values with certain characters to explain it better. Notice how Fox has the largest value of total KB? This is because he has the lowest weight value out of the selection of characters in this example list. Captain Falcon has more gravity than Mario, but because Captain Falcon is heavier, he receives less knockback than Mario. The gravity can also change the launch angle for a character as well. The gravity boost equals 0 for them. Gravity affects the vertical launch speed of a character, but NOT hitstun. The higher their gravity, the higher of an angle that they are launched. You can see that Greninja and Sonic have the same weight value, so their total KB value is the exact same (the KB formula does not take gravity into account). However, because Greninja has a higher gravity value, he is launched higher than Sonic. Launch speed is also affected by gravity and knockback put together (vertical launch speed uses both gravity and knockback. Horizontal only uses KB), so those with a high knockback value and high gravity will have the highest launch speed values. These launch speed values will decrease by a constant decay value until the horizontal launch speed equals 0 and the vertical launch speed equals the character’s fall speed. From this we can conclude that light fast fallers end up getting launched the furthest due to them having the highest launch speed values, so it will take them the longest to stop completely. Therefore, they travel the most distance. 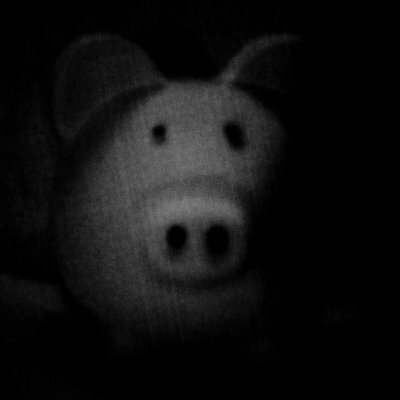 In the end, Fox can’t actually reach them with RAR Bair in the window they have to get Bair. Two exceptions to this are Sonic and Wii Fit Trainer for Dthrow>RAR Bair. Wii Fit Trainer’s hurtbox shuffles if she airdodges to the point that Fox will straight up miss. Sonic is very similar as well, but it is usually with his hurtbox shuffling during hitstun. Wii Fit Trainer straight up just dodges it completely. However, Wii Fit Trainer, Sonic and even all of the other characters that could not be hit with RAR Bair and Fair can all have their jumps taken by either combo. You may have seen a lot of Foxes use this in sets, and some still don’t really understand why they exactly use it. 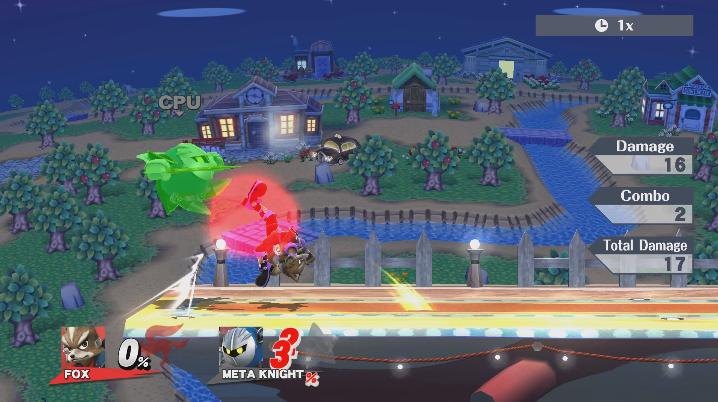 In this example here, you can see Light using it vs Tweek at low percent. Let’s talk about the utility of this combo. The wild fact about this is that…. It’s actually a true combo on certain characters. It has a very similar percent range as Dthrow>RAR Bair and Dthrow>Fair. 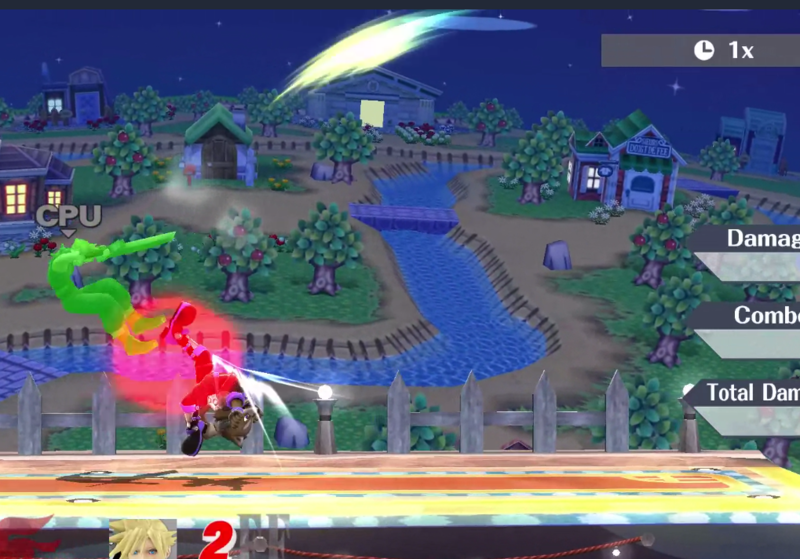 In this demonstration, you can see us hitting Cloud with it and it registered as a true combo (this was not during the 1st frame of airdodge, either). However, where we hit Cloud does make it tricky to land as a true combo. Since we catch Cloud just at his feet, it can make it tricky to time (in this demonstration, the Usmash was done on the 10th frame of the initial dash after the Dthrow). 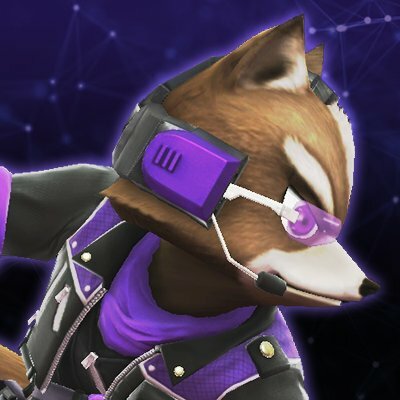 The characters that we cannot connect as a true combo can still have their jumps taken by Dthrow>Usmash, as well as using Fox’s other Dthrow followups! We highly recommend that people use the Z Grab usmash method in order to perform Dthrow>Usmash. Using the Z grab instead of the A button guarantees no charge frames, making your life easier in getting the Usmash in the window that you have after the Dthrow. Charging it for 2 frames can be the difference between getting it as a true combo and not getting it as a true combo. One very important thing to note is that Usmash is negative on hit at low percent. However, depending on whether you put the opponent in tumble or not, it will either be safe or not safe to use. Like in this example, Cloud was simply able to Uair out of hitstun and potentially start a big combo on Fox. Sheik and Diddy can also do the exact same, as well as other characters who are hit at this low of a percentage. Some characters (like in the Sheik example) may shift their hurtbox while trying to throw out a move and will make you miss your Usmash completely, so you may have to slightly adjust your timing on Usmash like this and this also. In the last gfy, we saw that you can trade with Sheik’s Fair with Fox’s usmash (yes, it is possible to outright beat it), which actually puts Fox in less lag than if he were to straight up beat Sheik’s Fair. It may end up becoming a viable strategy in the future, but we’ll see how people use it. Characters will typically start to go into tumble from Usmash between 12-16%, depending on the character. That is when it becomes relatively safe to use as an option, as you launch them high enough that, even if they are out of hitstun, they are very unlikely to punish you for it, otherwise you will be punished for it every time. Dthrow>Dash attack has the same function as Dthrow>Usmash, but is usually seen as being the safer option to go for, as hitting the dash attack will always give you the frame advantage, and works very well against characters such as Cloud, Captain Falcon, Diddy Kong and Fox himself. For Sheik, the timing can be tight, depending on how the Sheik uses their Fair (fast fall or not). This will be extra useful for when Characters like Cloud try to abuse hurtbox shuffling with their Uair to avoid being hit by our RAR Bair. Other characters like Ness’ Uair and Bayo’s Witch Twist are also capable of doing this, and this may be an answer to that. However, Fox’s Dthrow>Usmash doesn’t only serve as a true combo. In fact, all of his Dthrow followups don’t have to function as true combos. We have already discussed how Dthrow>Usmash can be used to catch attacks, but that’s also how Fox’s Dthrow followups in general can be used. To make these combos true, it does require very precise inputs, so most of the time, Foxes will not get it as a true combo, but will get it anyway. Why? Because the window the opponent has to actually escape via a jump or an attack is so small that most of the cast can’t actually do it anyway due to not having the frame data to do so. 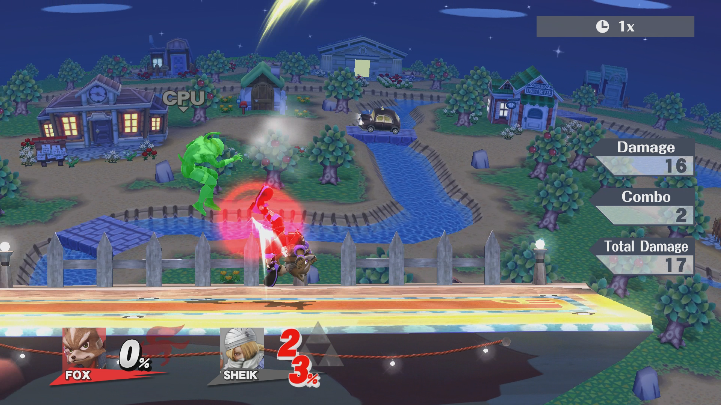 For example, it’s possible to trade with Sheik’s Fair when going for a Dthrow>RAR Bair (example). It is also possible to hit ZSS before her invulnerability on her Flip Kick (example). However, it is still quite frame tight, and being even as little as a frame late can make you get hit or miss completely (example). In the last example, we did the RAR Bair one frame later, which caused us to whiff the attack. Even when it’s not connected as a true combo, it’s still able to trap opponents and get good percent from it and abuse advantage state afterwards. 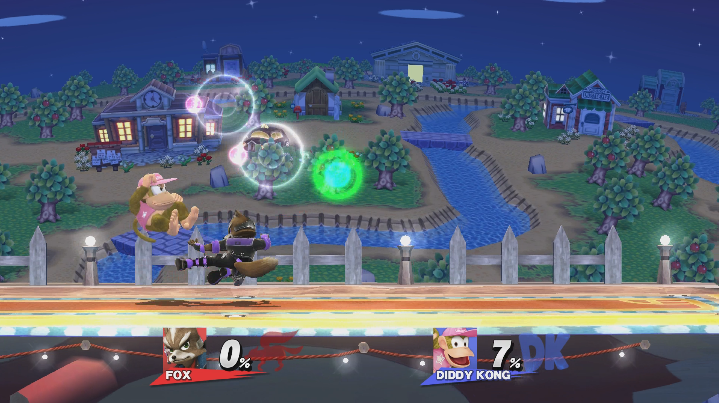 In the end, Fox’s Dthrow followups are really good because they can act as true combos (if done correctly) AND function as frame traps as well, and there will always be an option that Fox CAN go for, depending on what the opponent does and what you opt to do. Please do practice on the timing of your Dthrow followups, as they are essential for building up % for utilt strings and other low% combos. Unfortunately, when Fox has a considerable amount of rage (usually from 75% and up), his Dthrow followups cannot work as true combos, and it is much harder to use them as frame traps (although still technically possible, but this becomes impossible if Fox has a lot of rage, which would be from around 120% and up). You may still be able to catch characters with bad frame data, but characters will good frame data are more likely to beat your Bair. Jugeeya- His training mod pack allowed us to lab everything about Dthrow in a lot of detail, and we probably wouldn’t have been able to do it at all (not easily, at least) without his hard efforts. We also recommend practicing Dthrow>RAR Bair/Fair>Uair WITH his modpack. Please show your support and download it! Give him a follow too, since he updates the modpack often. Ruben- The smash calculator he made, as well as his research on LSI allowed us to fully explain certain things in this project. 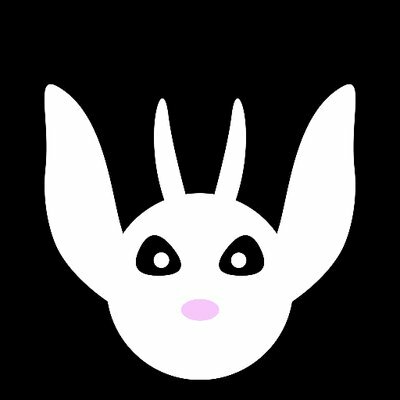 He is a brilliant researcher of smash 4, so show him love. Kurogane Hammer- His website filled with data for everything smash 4 allowed us to analyse a lot of things in order to explain why certain things happen with Dthrow. 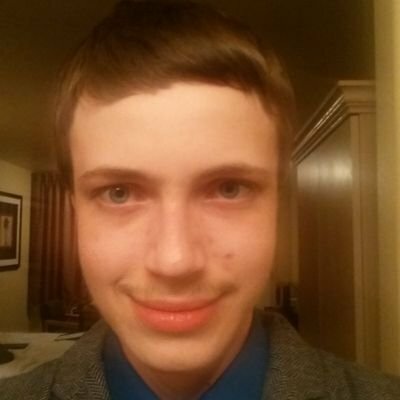 Another fantastic and dedicated researcher of the smash community. We hope that cleared up any questions that people had with Fox’s Dthrow followups. Have a Merry Christmas everyone, Til next year, because we got more planned for 2018!